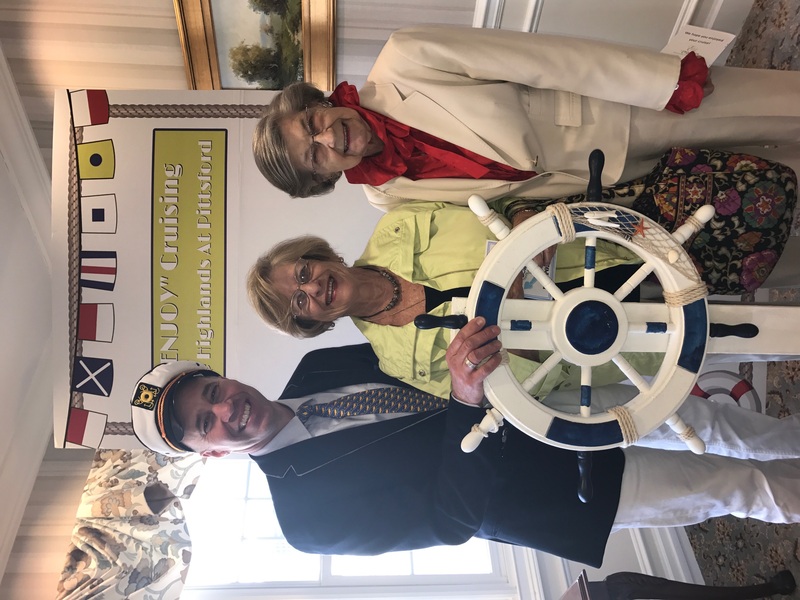 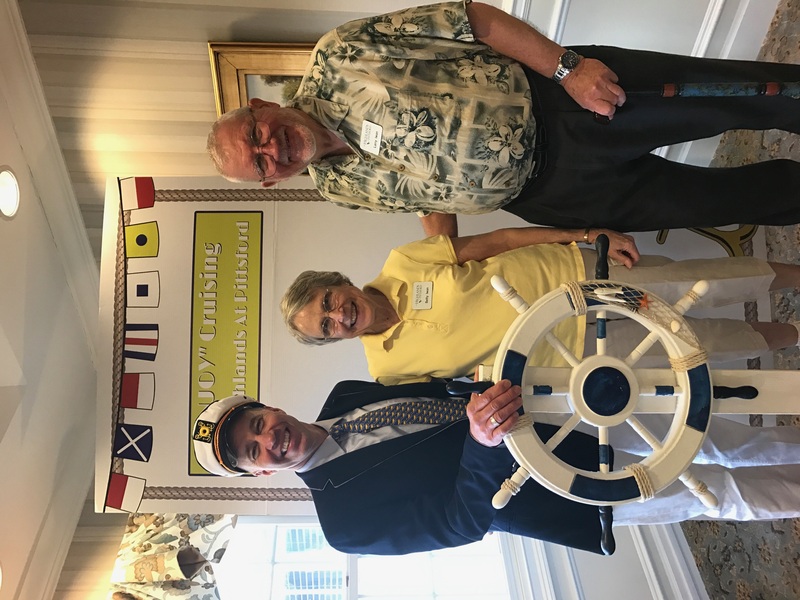 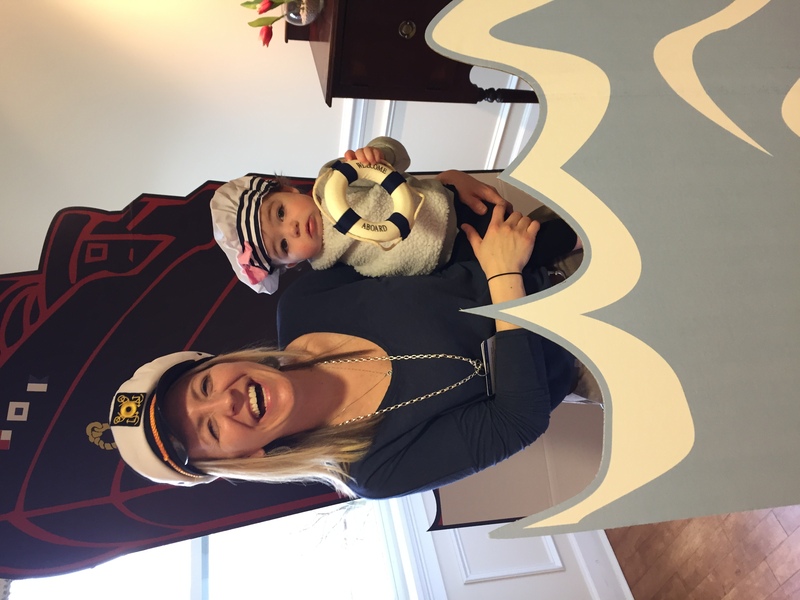 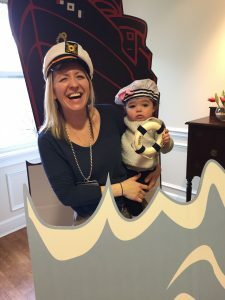 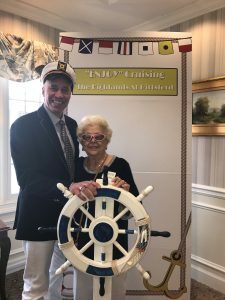 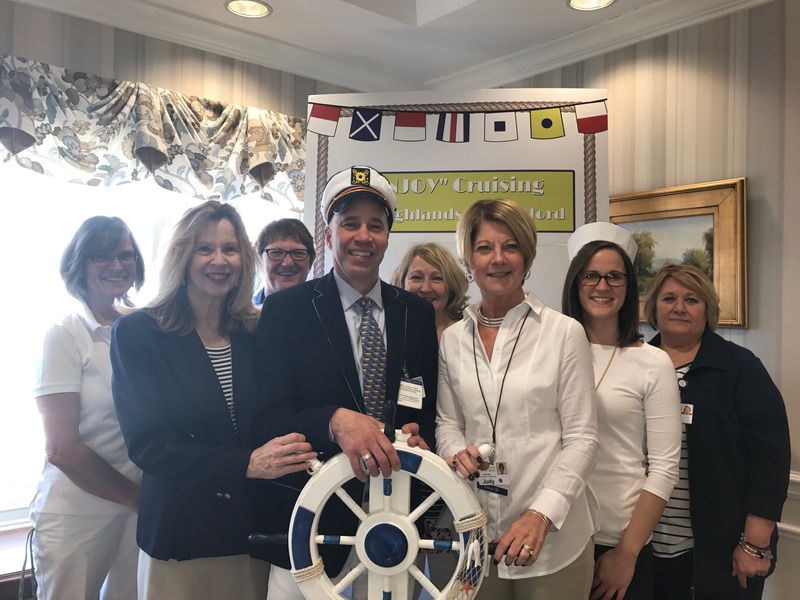 The Love Boat recently set sail for an afternoon “cruise” through The Highlands at Pittsford’s Independent Living Apartments. 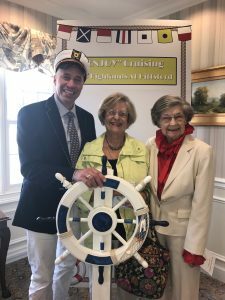 A number of apartments became Ports of Call for the event which was attended by more than 200 residents and guests. 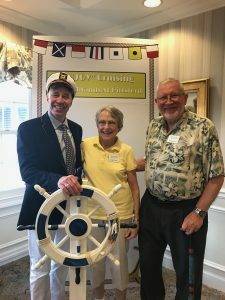 Travelers had their passports stamped at each port as they toured the apartments and enjoyed international cuisine, wines, and music from New York, London, Paris, Spain, and Italy! 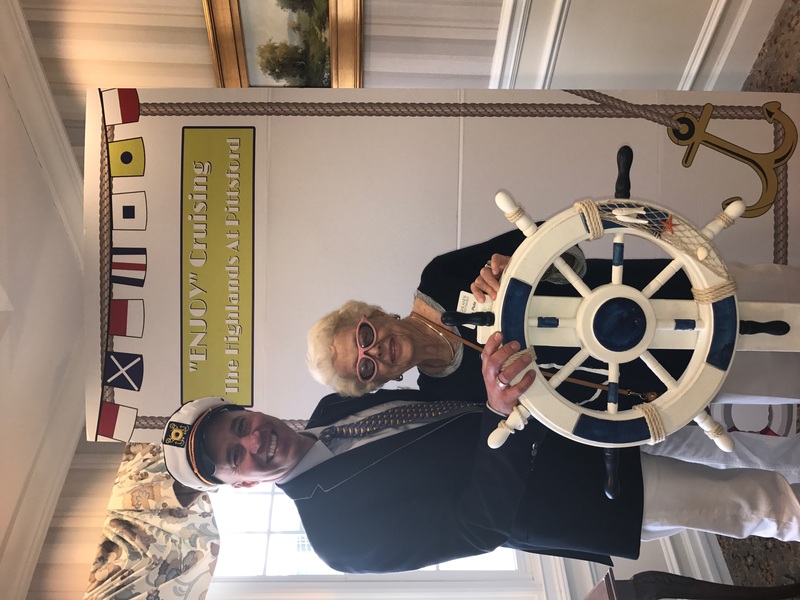 The Highlands at Pittsford’s Executive Director, Lloyd Theiss, was at the helm of the ship for the afternoon as the affable Captain Stubing. 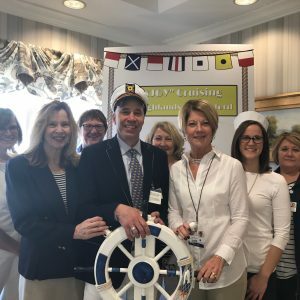 Cruise Director, Julie McCoy, was none other than The Highlands Director of Sales and Marketing, Ann Julien.